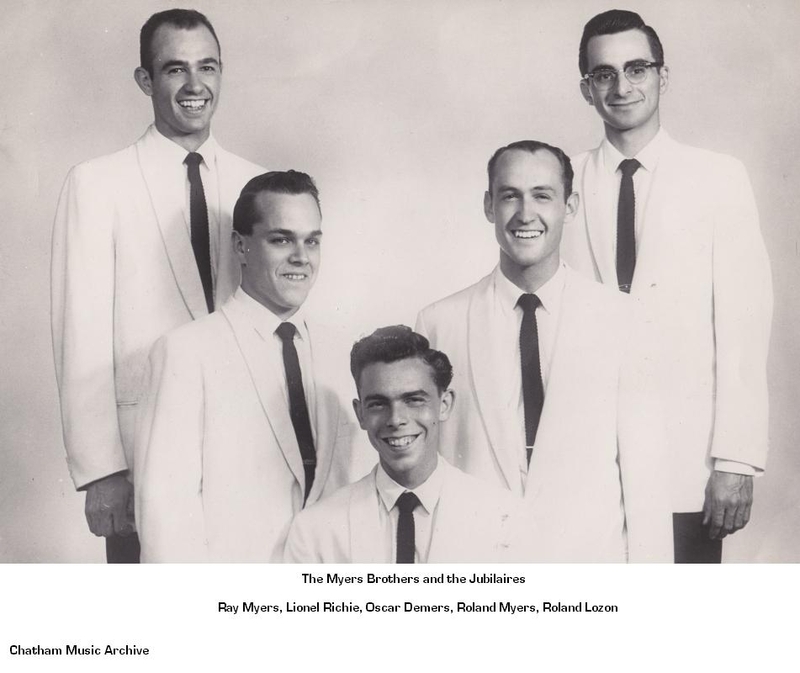 Ray and Roland Myers joined the Jubilaires in circa 1960/1961. 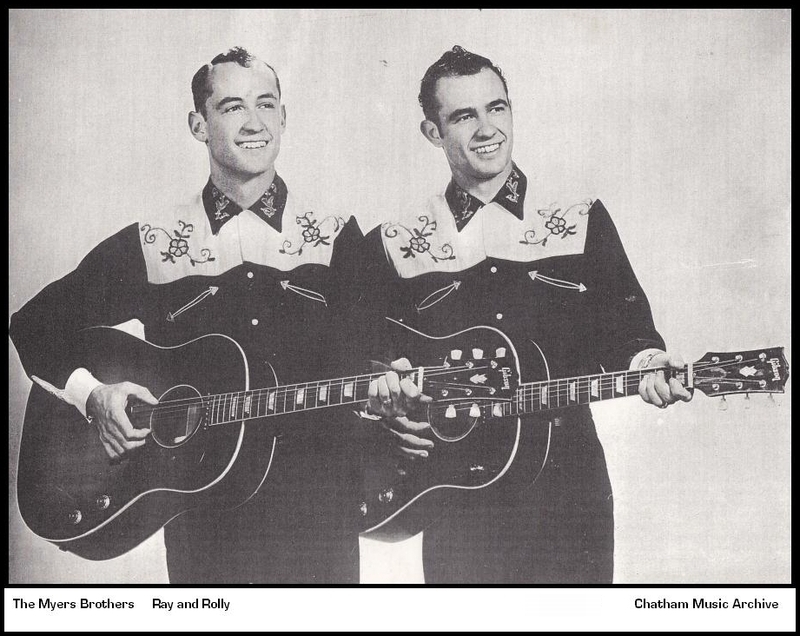 Ray and Roland started singing together at the ages of ten and seven respectively. This group had their own half hour radio show on CFCO that ran from Oct. 13th 1962 to June 6th 1965. This was a broadcast that happened every Saturday night along side Ray Francis and the Whippoorwills show. You are currently browsing the archives for the 1960 Music category.